Moray lies in the northeast of the scotland. Its coastline touches Moray Firth, and it borders the council areas of Aberdeenshire and Highland. 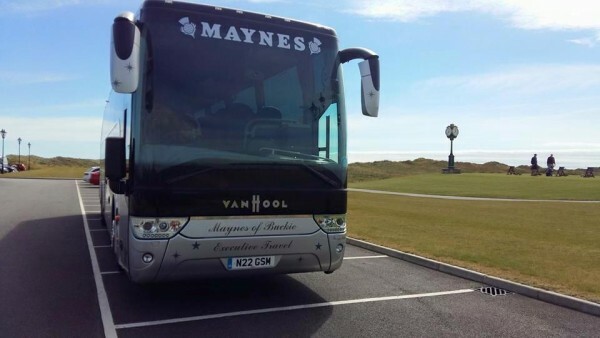 Maynes Coaches cover the whole of the Moray area with Aberlour, Buckie, Cullen, Dufftown, Findochty, Keith, Portknockie and the county of Banff. The area has the strong reliance on the food and drink industry. The area has larger than average share of national markets like tourism, forest products, textiles and specialized metal working. Moray is also the home of the Scottish Whisky Industry. 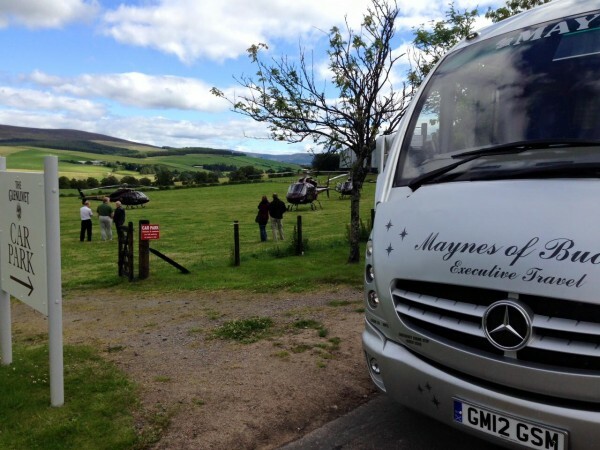 For reliable, luxury coach services in Moray, people trust Maynes Coaches. 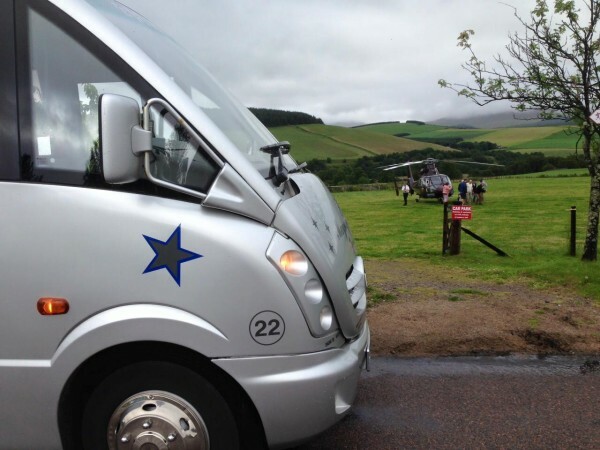 As a popular coach provider, we offer services for all events and occasions, we cater for airport transfers, weddings, city tours, and corporate travels. 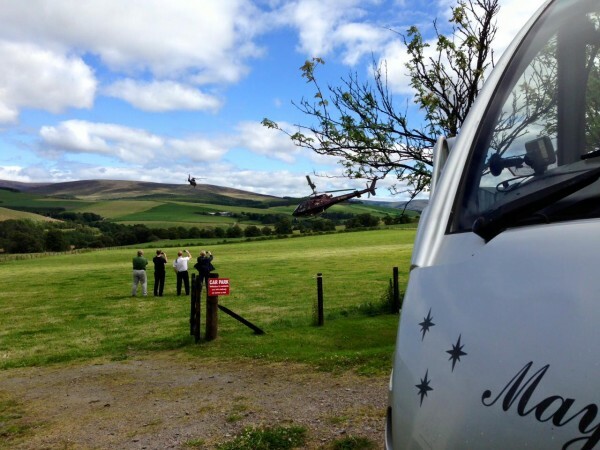 We continue to aim to exceed your expectations and transport you and your guests safely and comfortably. 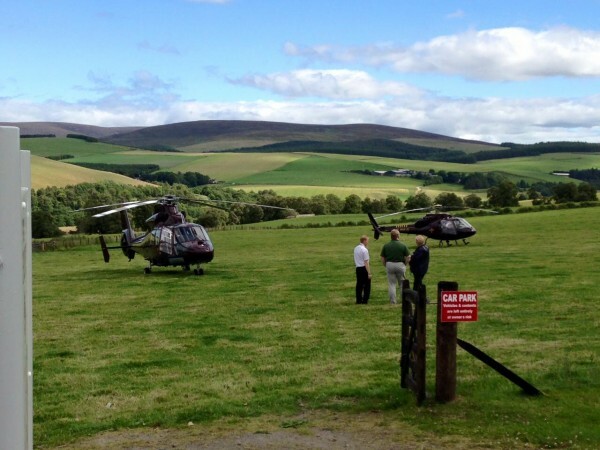 All your transportation needs are handled by our professional team, to assist you in planning your journey. At Maynes, we value the safety of our customers. Due to this, we have invested heavily in training our staff, see the Maynes Training page on our website for more info. All our vehicles undergo rigorous safety checks, all our vehicles are checked thoroughly before departure. To further enhance, the safety of our client, each vehicle can be monitored by our team, to make sure they are following the right route and able to reach your destination on time. Contact us with your travel requirements and leave the rest to us. 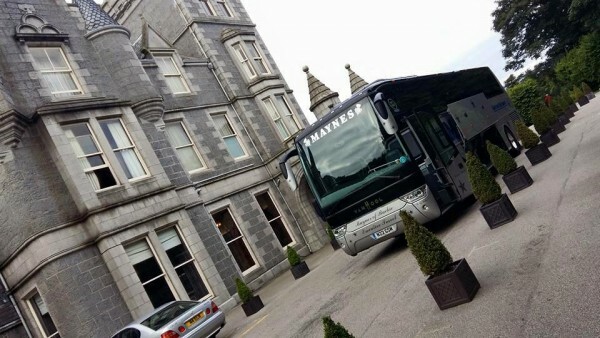 We can customize any coach hire package to your needs. Call us today to arrange your coach hire services in Moray.